Total walk length: circa 8 km (5 miles) Return: circa 17:00 hours Lunch: bring your own or purchase at Danish Camp cafe In wet weather conditions; please wear waterproof boots or bring a change of shoes/socks as your feet will get wet. Book your place at the Cranfield Students’ Association’s office, 1st floor Show you membership card to claim a discounted rate when booking a place. Have a look at this website on the day of the walk to see if there’s an update. 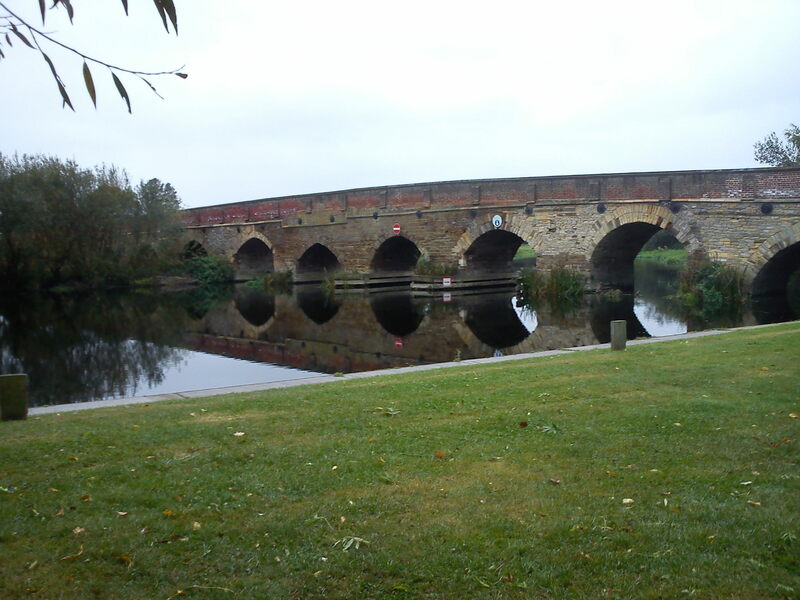 On Saturday 12 November we are going to do a walk along the River Ouse, starting in the village of Great Barford, famous by its medieval bridge. Break at Danish Camp for a late lunch (we might spot a European eagle owl there), followed by a stop to admire the historical Dovecote. Walk finishes at Outdoor store at Goldington Road, Bedford, for some afternoon outdoor shopping. Perfect if you like to try on new walking boots! Would you like more info about this walk? See our previous posts on outdoor shopping and a trip to Great Barford. This entry was posted in Blog, Walks and tagged Bedfordshire, Cranfield village, Danish Camp, outdoor shop, rambling, River Ouse, walking, walks.